"The Grid Is Being Degraded And It Has Become An Antenna To Amplify The Damage Done By An EMP! 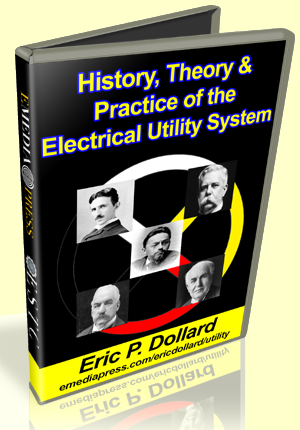 This Is One Of The Most Disruptive Presentations Ever Delivered By Eric Dollard. Correcting These Dangerous Practices Is A Matter Of National Security." REVEALED: How the power companies are bypassing safety features and other built in securities at a higher cost evidencing the fact that competent power engineers appear to no longer exist - they're sabotaging the grid and don't even know it. This presentation is 5 hours long!